At the recent NTMN annual planning session we identified community education and outreach as opportunities for improvement and growth. This is a work in progress. We want to share with you our restructuring plan to better educate our youth and community this year. 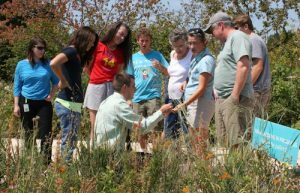 Community Education: Community Education includes educational booths at public events, nature walks, and speakers at public venues. Youth Development: Youth Development includes activities for education events at local schools, libraries, and various youth organizations. To achieve our goals we need your expertise. Please keep reading to learn how you can help. We are looking for Master Naturalists to participate in our outreach speaker program, drive our mission and educate the public. We receive frequent requests for speakers from Home Owners Associations, Garden Clubs, Nature Centers, etc., to present on a variety of topics. An area of expertise you are willing to share? Any interest in speaker training for existing chapter presentations? A willingness to educate the public and extend our mission? If so, we want to hear from you. Contact Henry Aschner, speakers@ntmn.com to sign up or for more details. I am also looking for folks to join the Speakers Bureau committee and help spread the word. 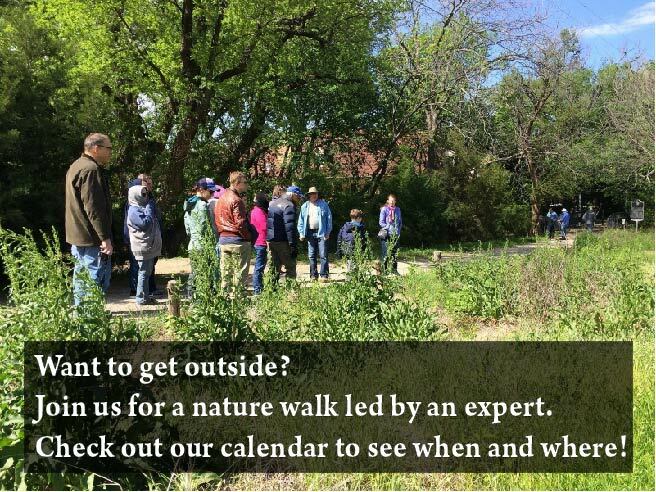 Last year we substituted Local Walks for the Native Plants and Prairies Day. 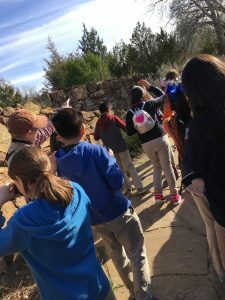 While the most walks scheduled were around White Rock Lake, excitement was generated at Cedar Hill Preserve, Dogwood Canyon and Spring Creek Preserve. 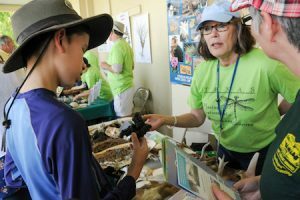 Birds, plants, trees, wildflowers and bugs were exciting to attendees. The Walk Leaders were informative, involved and generated tremendous enthusiasm. Proving that we have interest in all areas of the county, 375 people signed on our Meet Up to view our schedules and over 400 attended walks. Over two-thirds of attendees travelled less than 20 miles to the walks. Now that we are into 2019, we want to continue to continue these offerings and ask that NTMNs consider leading a walk in your favorite area covering your favorite subjects. From birds to bees to raptors and snakes, we have much to offer the public. Walking the same path during different times of the year is a good way to understand nature’s beauty and the ecosystems involved. Viewing trees with and without leaves, grasses and flowers that disappear to reemerge in the spring—each season has something to offer. Sparseness has its own reward. The Trinity River will be more in the news this year with the Harold Simmons Park planning process. We know many trails, birding opportunities and wildlife vantage points to share around the Trinity. The elves post all events to the NTMN and Public calendars so AT or VH are available. We provide assistance to the Walk Leader upon request. Youth Development Committee members will help plan, develop, organize, and facilitate activities for education events at local schools, libraries, and various youth organizations within Dallas County. 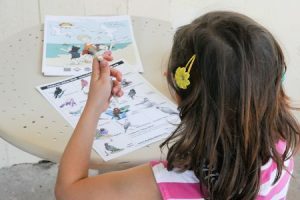 Organizations to include Jr. Master Naturalists, 4-H Clubs, Scout Troops, and any other organizations or entities who will allow NTMN to share our knowledge of the natural world. No experience necessary. We will train you! Contact us for more information or to join us!